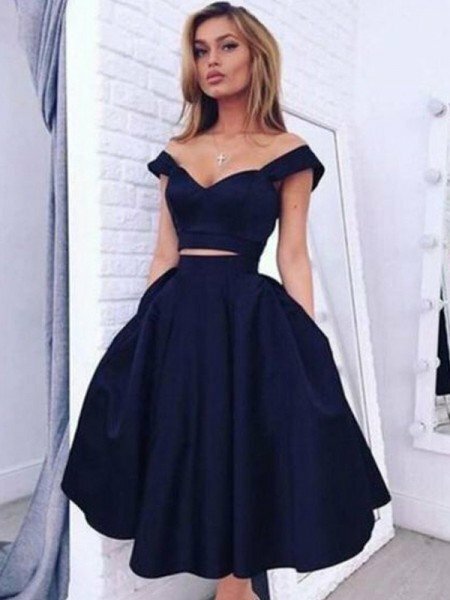 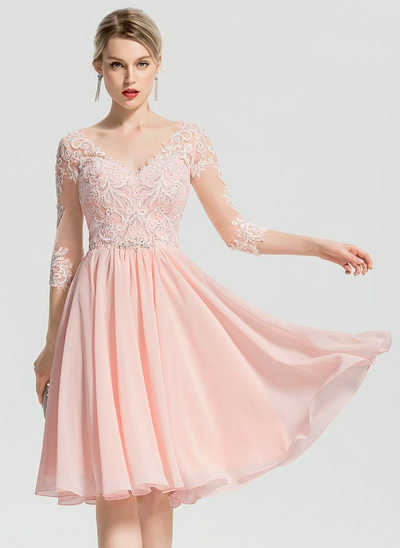 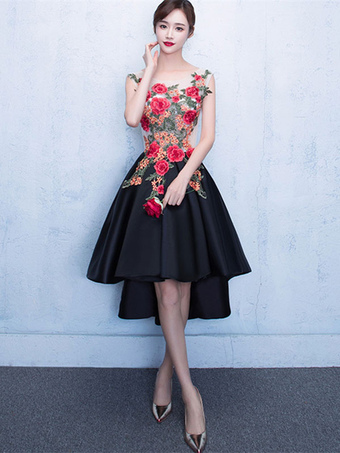 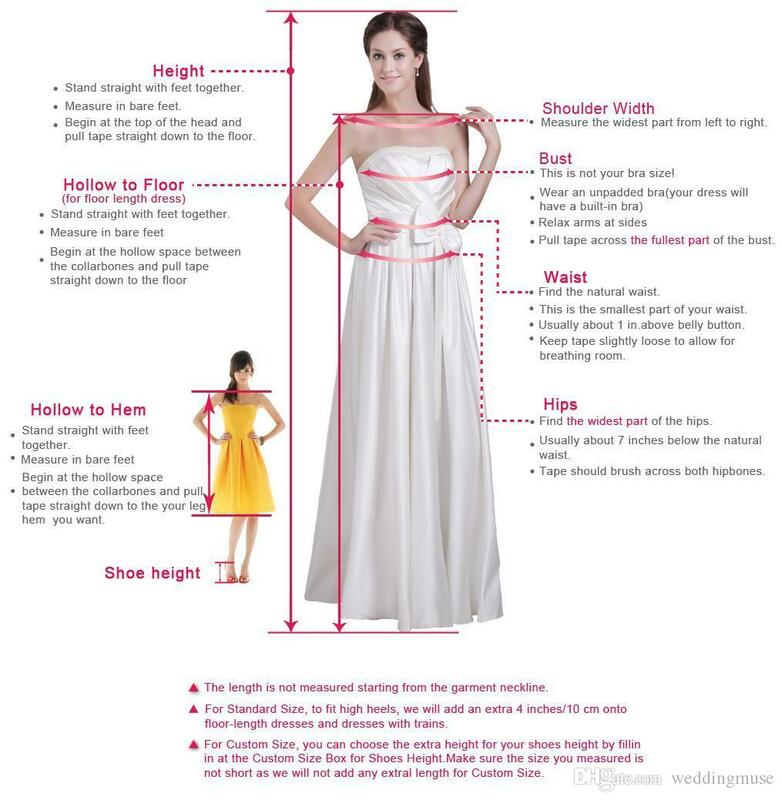 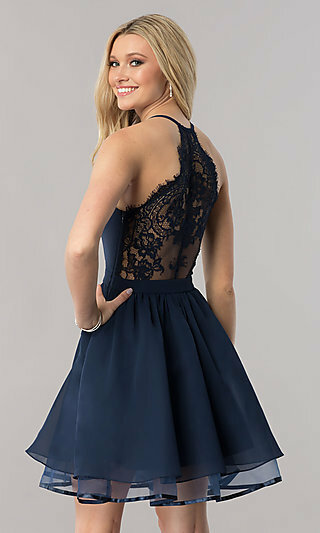 A-Line Off-the-Shoulder Above-Knee Pink Homecoming Part. 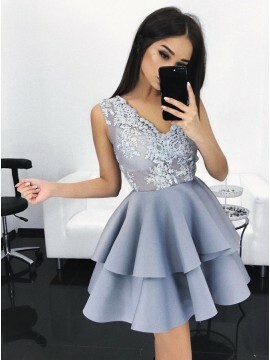 A-Line V-Neck Long Sleeves Silver Appliques Short . 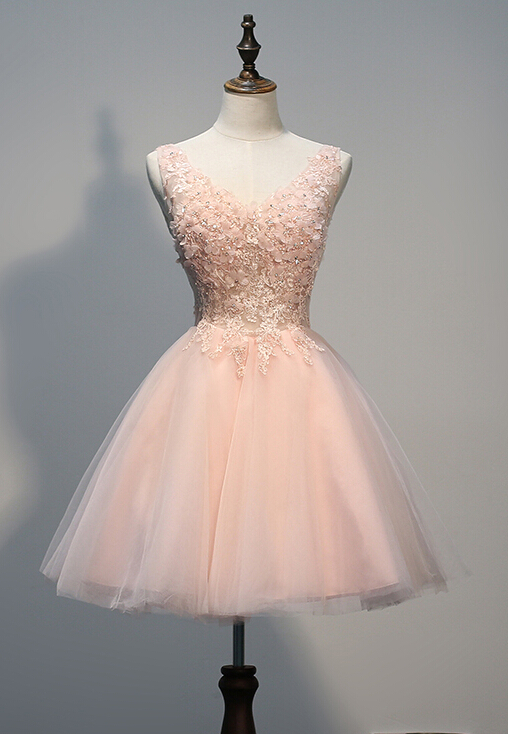 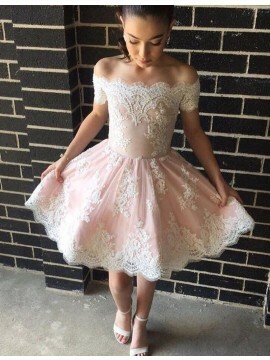 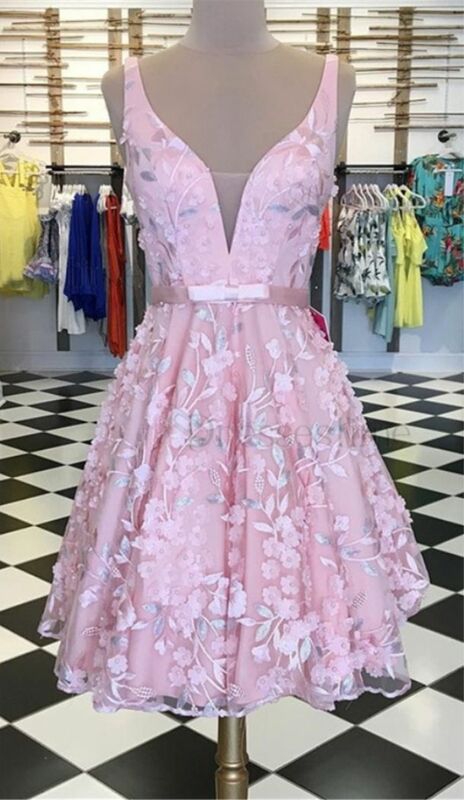 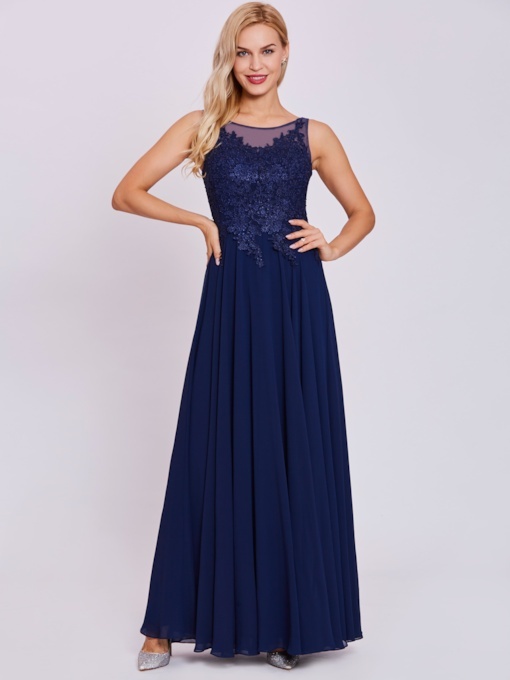 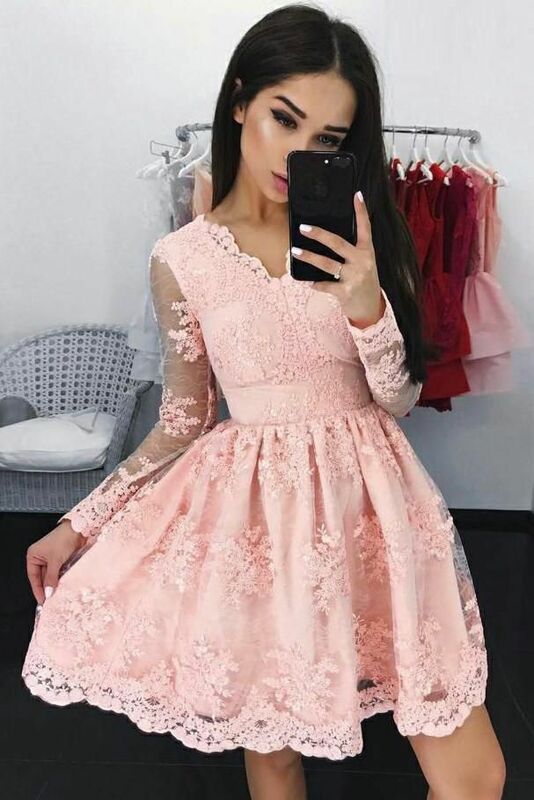 A-Line Deep V-Neck Sleeveless White Tulle Homecoming Dr..
A-Line Jewel Long Sleeves Above-Knee Pink Lace Homecoming Dr..
Modern A-line Pink Off-the-shoulder Above-knee Pro. 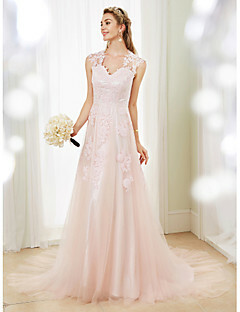 A-Line Off-the-Shoulder Half Sleeves Above-Knee Pink Ho. 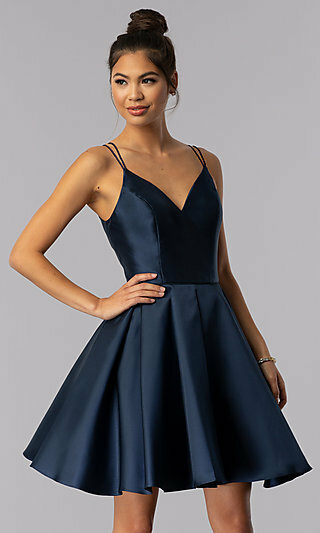 A-Line V-Neck Short Light Blue Satin Homecoming Dress .